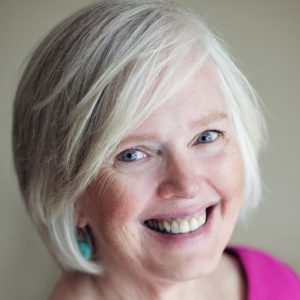 Maintaining a fully staffed team of Caregivers can be a challenge. get your new hires on the schedule as soon as possible. sure that both time and money haven’t been wasted is to orient your new caregivers. Linda says . 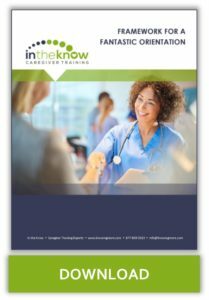 . .
Caregivers have the least amount of pre-employment training of any other clinical employee. In fact, your Aides may come to you with little or no formal training at all. As a result, they require—and deserve—an extensive introduction to their jobs. Reduced anxiety. 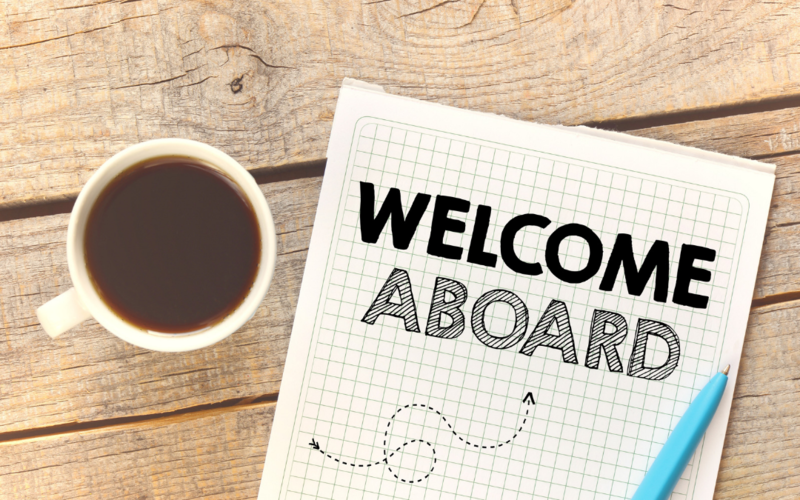 By providing new employees with specific guidelines, an orientation helps them know what is expected of them from day one. Increased job satisfaction. Orientation helps ensure that new employees are well-prepared to perform their assigned duties instead of feeling overwhelmed, stressed out and ready to leave! Time savings for supervisors and co-workers. A thorough orientation makes new employees self-sufficient sooner—so they don’t pull you and your other aides away from your own jobs to answer questions or provide constant assistance. An improved employee retention rate. Across the nation, caregiver turnover costs healthcare organizations billions! However, studies have shown that organizations with a comprehensive orientation can expect to reduce their turnover rate by 50% within two years. Keep it focused and instructive. Working as a Caregiver. Promote professionalism by providing your aides with the tools they need to be team players. Review their job description with them, step by step, and discuss workplace policies on the chain of command and delegation. Supporting Patient Rights. Emphasize the importance of patient rights, especially confidentiality—the cornerstone of the relationship between healthcare workers and their clients. Help your CNAs understand advance directives and the signs and symptoms of abuse. Infection Control. Because healthcare-acquired infections continue to be the most common cause of medical errors, new employees benefit from a review of handwashing, standard precautions, and drug-resistant infections. Self Care. By spending orientation time on employee wellness, you’ll show your new aides that you care about them as people and recognize that they are your greatest resource. If you ignore this crucial area, you run the risk of developing stressed-out, disgruntled Caregivers within a matter of months. 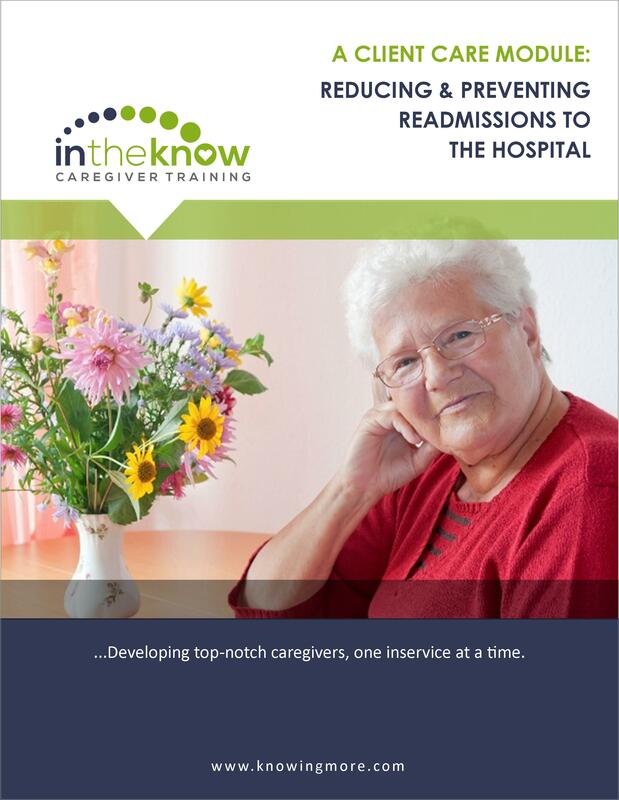 to learn how to make your caregiver orientation both focused and instructive. to avoid this and several other common orientation mistakes.